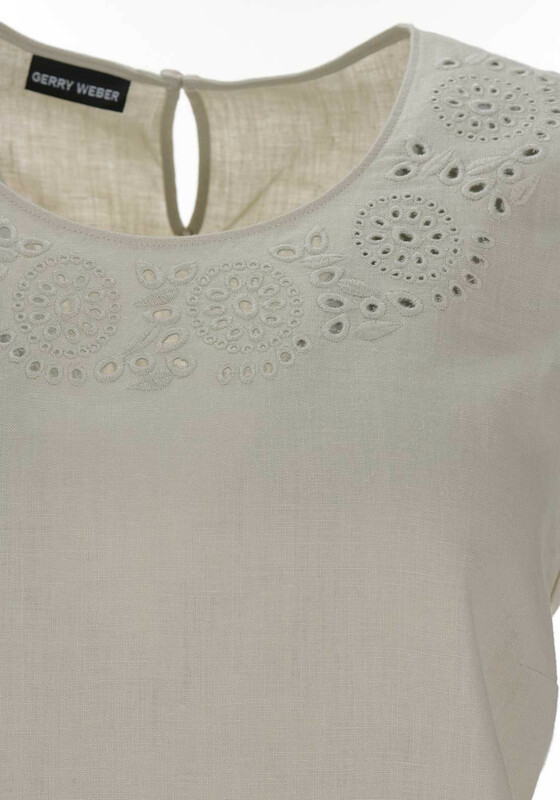 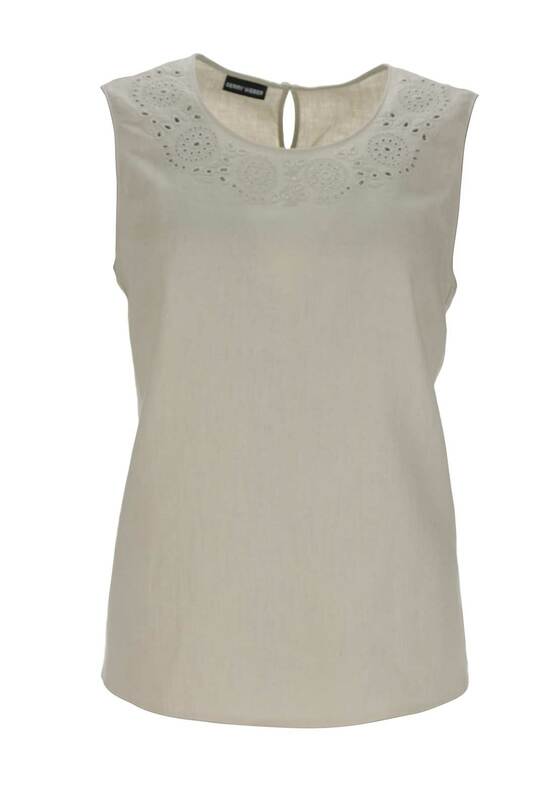 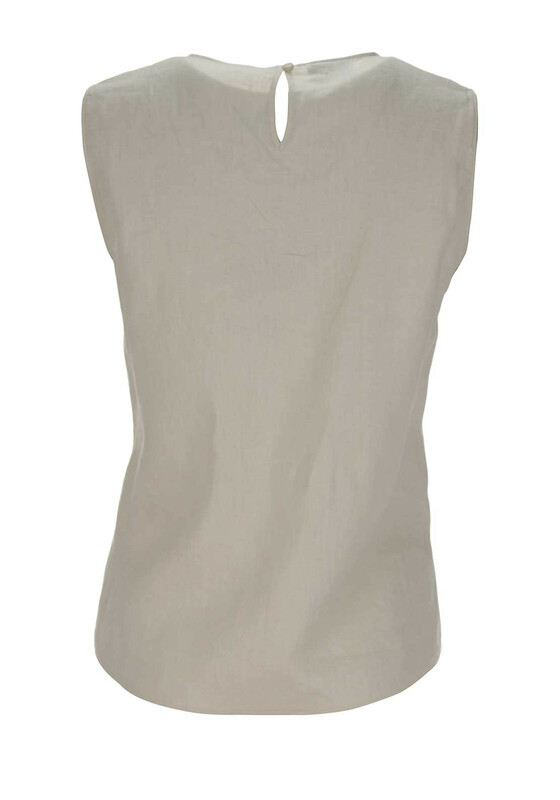 Stay cool and comfortable when the temperatures rise with this charming sleeveless linen top from Gerry Weber which would be a great choice for home or abroad. 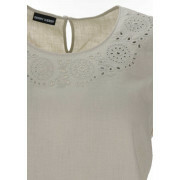 Designed with a slightly relaxed fit and featuring a pretty laser cut print at the round neckline. 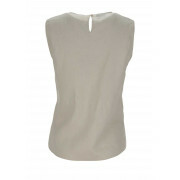 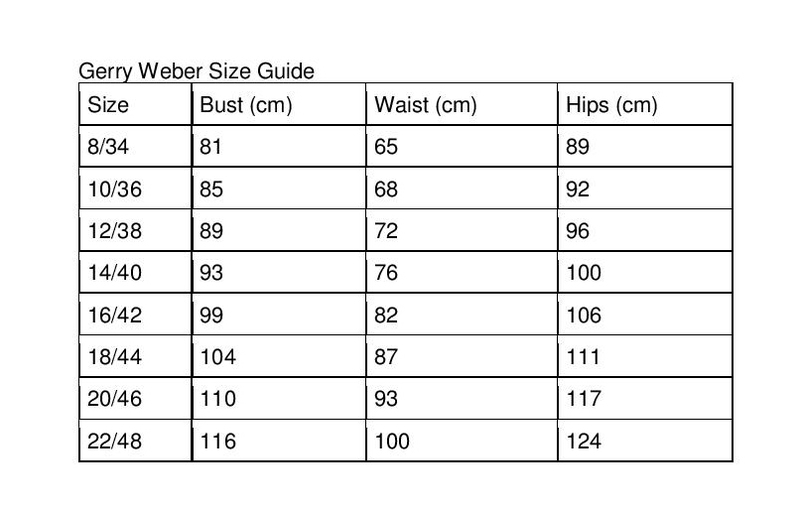 Perfect for wearing with trousers or skirts.